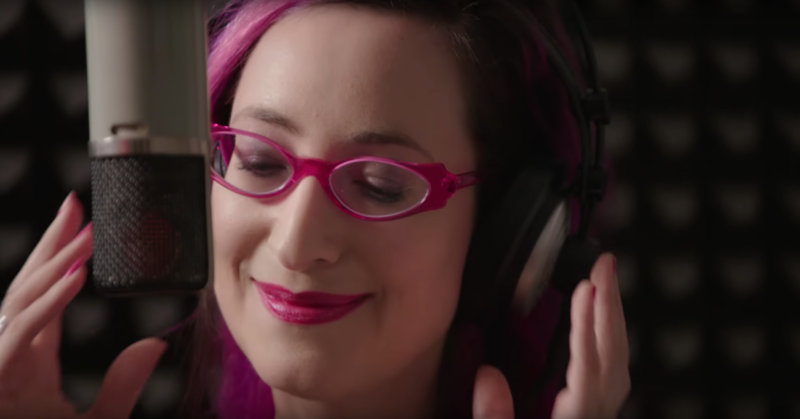 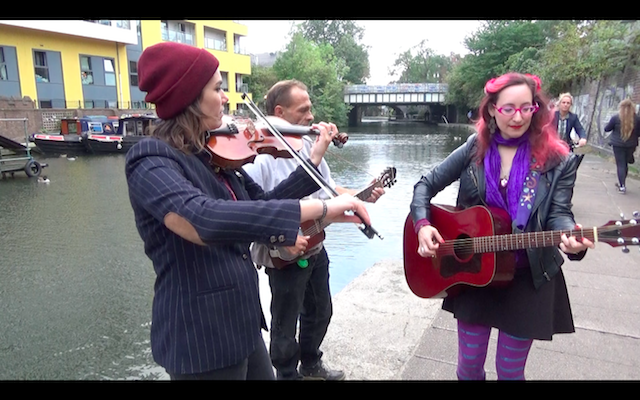 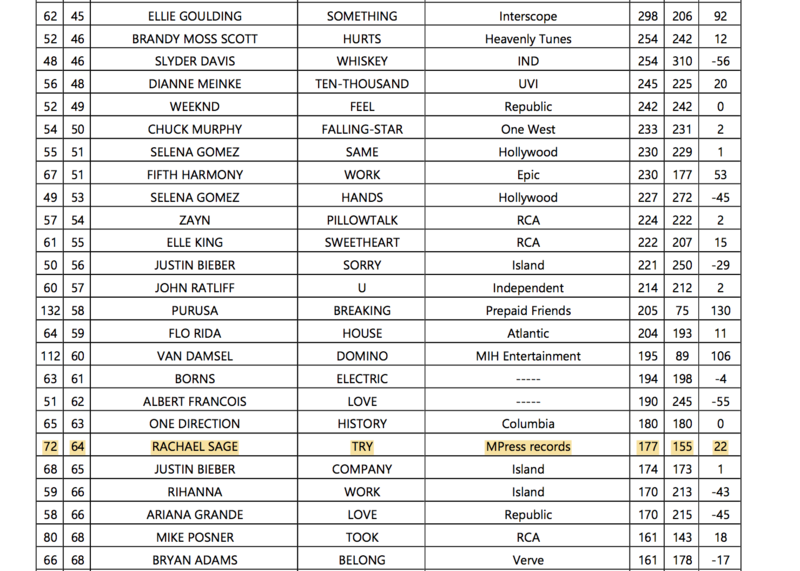 Rachael Sage's new single "Try Try Try" has been climbing up the FMQB Adult Contemporary radio charts, reaching a new high of No. 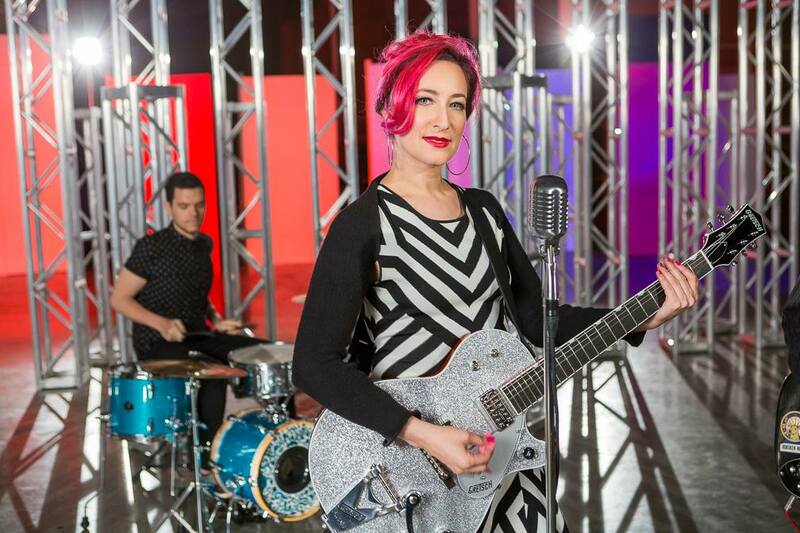 64 this week alongside artists such as Ellie Goulding and Bryan Adams. 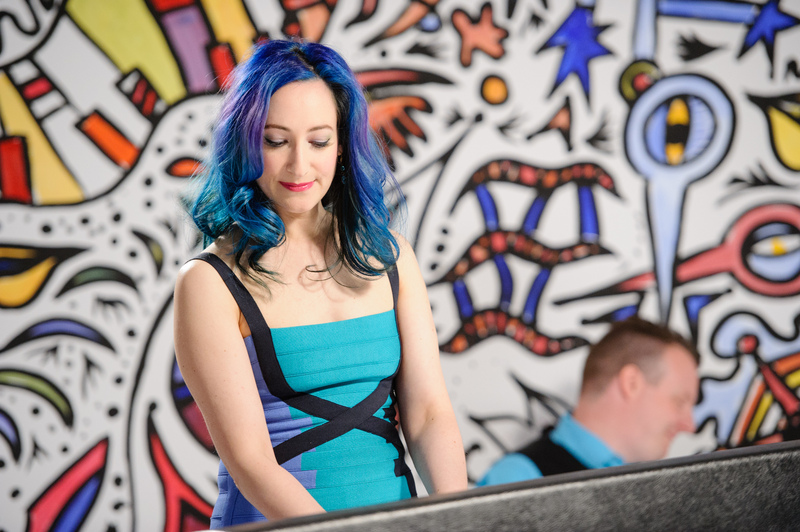 Be sure to pre-order the new album Choreographic, available on May 20th through MPress Records.